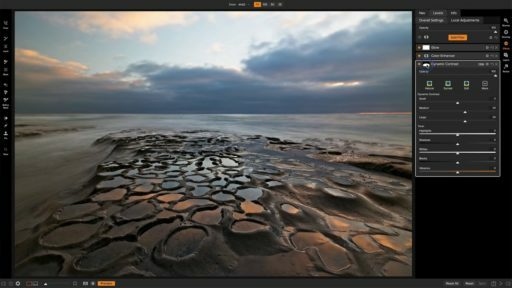 Now Available – ON1 Photo Kit: Creative Editing for Outdoor Photography by ON1 Guru Colby Brown. 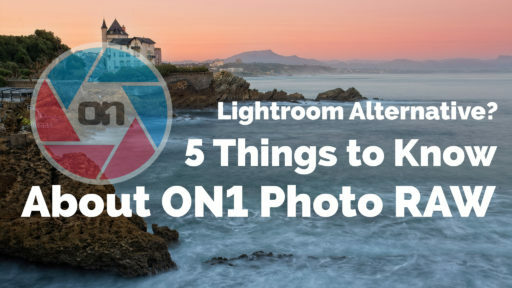 If you enjoy travel, wildlife, and landscape photography and want to improve your editing skills with ON1 Photo RAW 2019, you’ve found the perfect photo kit for you. This new kit created by ON1 Guru and world-traveler Colby Brown (121k Facebook followers) includes almost 2 hours of video instruction for editing outdoor photos with ON1, a 50 page InField Guide eBook with valuable tips on gear, traveling, and shooting in the field, and an incredible collection of Colby’s custom ON1 presets (31) and LUTs (15). In the videos, Colby guides you through his editing process on 15 incredible photos from all over the world with both beginner and advanced level editing techniques. 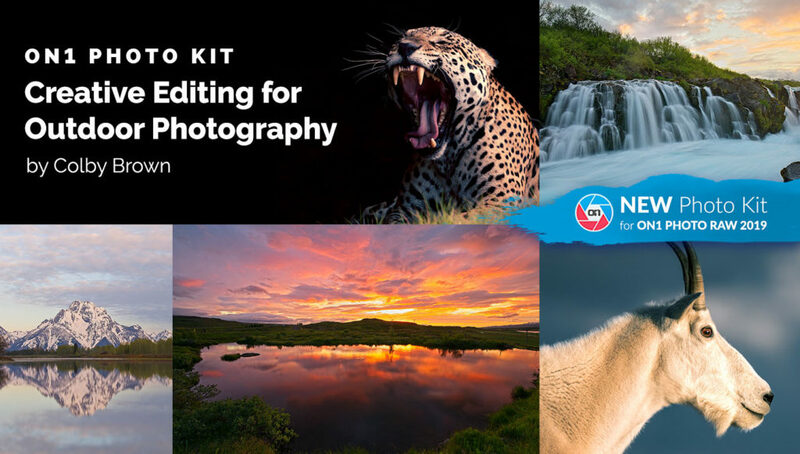 He covers almost every feature in ON1 Photo RAW 2019 and teaches you when and how to use them for certain styles and types of imagery..
Video Course: Over 110 minutes of step by Step training on wildlife, travel, portrait, twilight, HDR, Panoramas, and landscape photography in ON1 Photo RAW 2019. 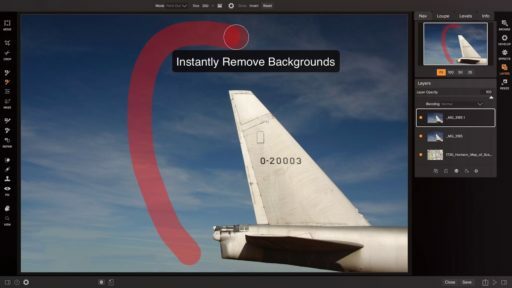 Start with basic composing and editing techniques, and move into new and advanced masking techniques and tools to create stunning imagery for your own photos. These techniques are easy to learn and apply! 31 ON1 Effects Presets: 15 of Colby Brown’s Travel Variety Preset Pack- recreate the rich, specific colors you encounter in different parts of the world, and the 16 presets used in the video training course. 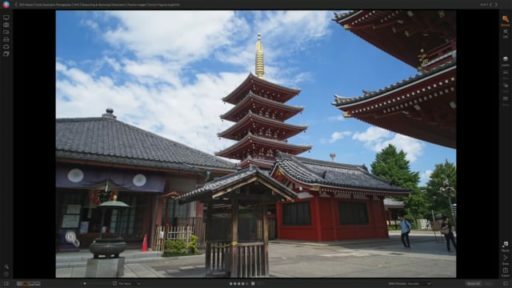 15 LUTs for ON1 Photo RAW 2019: 15 of Colby Brown’s Travel Variety Pack of LUTs- LUTs to apply specialized looks to your photos before you get creative with filters. Inspired by the various locations they are named after. BONUS eBook: Colby Brown’s InField Guide to Outdoor Photography – breakdown many of the essential elements that are important to landscape, travel, and wildlife photography. 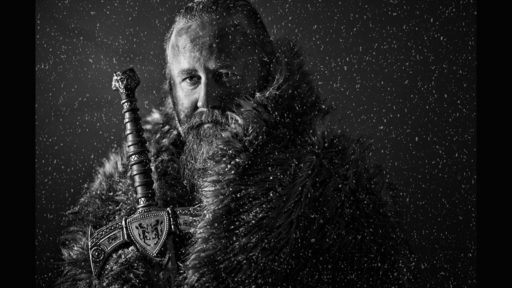 In it he talks about research and planning, what camera gear you need to create certain kinds of images, his workflow process out in the field and even how to deal with bad weather. All in all, this PDF ebook is meant to be a guiding tool to help plan your next shoot and come away with the results you want. I bought this program from my phone, #1884839. I cannot access it.